4 Bedroom Terraced House For Sale in Glasgow for £320,000. 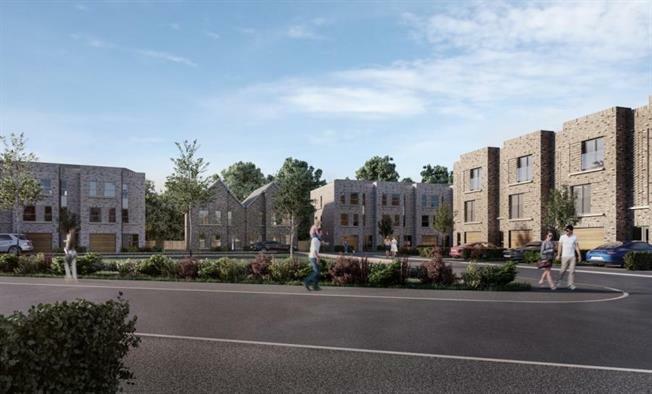 Excellent selection of four bedroom new build terraced villas at Riverford Gardens, an exceptional bespoke development by Messrs CCG Homes situated in the sought after Southside of the city. Spacious accommodation is over three levels. High specification throught. Including modern choice of kitchens including larder, integrated fridge/freezer, dishwasher, hob, oven, microwave and breakfast bar. Master bedroom has a dressing area and en suite. Sliding patio door to private rear garden with river views, Monobloc driveway and integrated garage. Solar PV. High specification as standard with choices including Porcelanosa tiles. Pollokshaws east and west train stations within walking distance.